Lived at 34 Caldervale Rd. Alberts death must have been an incredible blow to his family as they had already lost his fathers brother (also named Albert), who was killed at Neuve Chappelle in March 1915. In addition his father, John had died in Malta of wounds received in Gallipoli in June, although his mother was not notified of this fact until November,when she was informed that she had lost her husband and eldest son in the same week. Prior to enlistment Albert was a weaver in Healeywood. 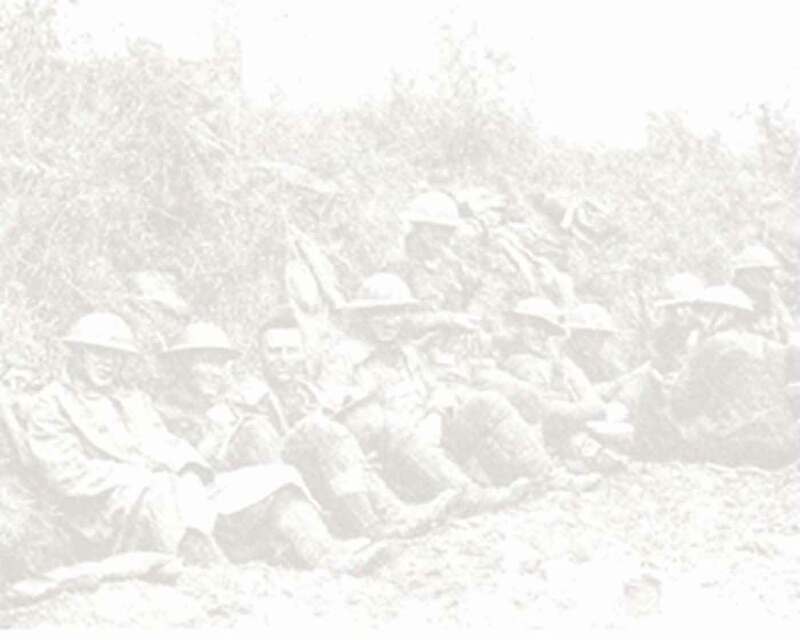 The battle of Loos was the first occasion during the war on which the British Army used poison gas. This proved to be totally ineffectual as the prevailing wind direction meant that the gas was blown back over the British lines in many areas of the battle. In what was his first real engagement, his battalion had been ordered to attack the village of St. Augustine but they actually attacked St Laurent in error and were cut down by German machine gun fire which left few survivors. Last week was a black one for Mrs. Bickle and family, whose home is 34, Caldervale-road, Burnley. On Tuesday came the news that the head of the family, Private, John Bickle (42) had died from wounds so far back as June 9th. He was in the Lancashire Fusiliers and leaves a widow and six children, some of whom are grown up but the youngest is only an infant of three weeks. The six were reduced to five, according to an official intimation which arrived on Saturday. 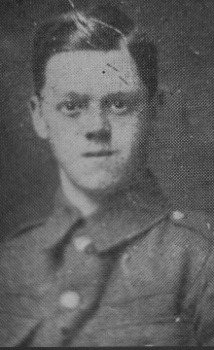 It stated that the eldest son, Private Albert Bickle (21) of the 10th Battalion Scottish Rifles was killed in action on September 25th. He enlisted last November. Previously he was a weaver. He had attended St. Aiden’s school.